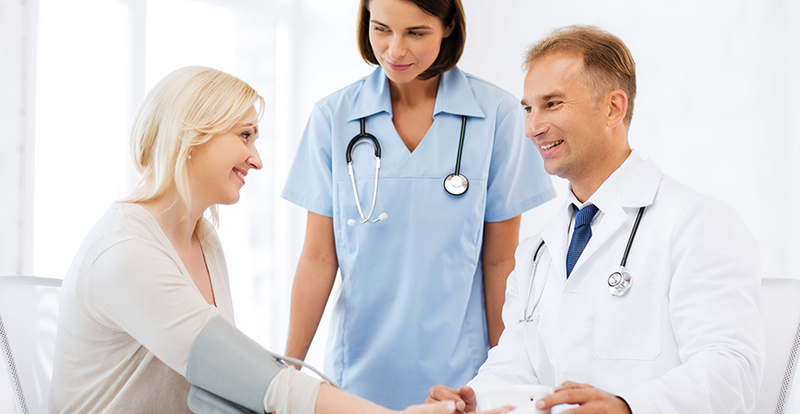 Thumbay Chain of clinics is one of the largest health care providers in the region. The group focuses on three pillars Education, Healthcare and Research. 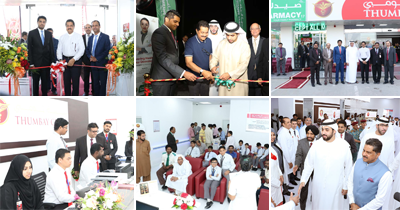 Thumbay Clinics is the latest addition to Thumbay Group’s growing number of healthcare services provided. Differentiated from others in more than one way, the clinic primarily focuses purely on two goals: personalized services and convenience. We are fortunate to live in communities that not only offer a great quality of life, but also the best of modern medicine. The concept of Thumbay Clinics was born from our promise to provide affordable healthcare to all communities we serve, and enabling quality healthcare to be at your doorstep. At Thumbay Clinics we aim to provide exceptional quality of care with latest technology, highly skilled medical work force from 20 nationalities, speaking more than 50 languages, treating our guests from more than 175 nationalities worldwide with warm Arabian Hospitality.